Every company, no matter how big or small, needs to have business insurance. Business insurance will really come in handy if your business ever sustains damage or if someone is ever hurt inside of your business. 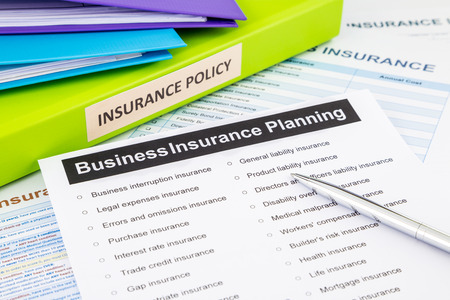 Business insurance will be an added expense, though, which means you need to shop around for the best rates possible. Check out some of the factors that’ll determine how much you’ll pay for business insurance below. The first thing insurance companies will often look at when deciding how much insurance will cost you is what kind of business you run. If you work in, say, the firearms industry, there is obviously more risk for an insurer than if you work in the dry-cleaning industry. The type of business you own can play a big part in what you’ll pay for business insurance. Another thing insurance companies will consider when figuring out how much to charge you for business insurance is how long your company has been around. If you’re just getting your business off the ground, an insurance company might not feel as confident extending you a low rate as they would to a company that’s been in business for years now. The more employees you have working for your business, the more you’re going to be asked to pay for business insurance. Reason being, many insurance companies will see the high number of employees that you have as a risk on their end. You should keep this in mind as your company grows in the future. How much money does your business bring in every year? If your business isn’t generating a huge profit every year, you won’t have much to lose if you’re ever hit with a lawsuit. At the same time, if your business is bringing in tens of millions of dollars in profit every year, you could be in big trouble if you’re ever sued. Insurance companies will consider your annual revenue when deciding how much you’ll pay for business insurance. 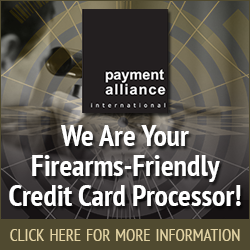 Even though you run a business in the firearms industry, it doesn’t mean you have to pay a fortune for business insurance. Associated Services in Insurance can help you find the best possible business insurance packages. Call us at 816-229-4450 today to take a look at some available rates.